Alongside the launch of its new PadFone Infinity, ASUS today launched its new mobile-connected tablet: the Fonepad. Yes, this is literally a switch of the Padfone, but don’t worry, it’s not a separate smartphone and tablet. Instead, ASUS has launched a new 7-inch 1280 x 800 full HD tablet with smartphone capabilities, allowing users to make calls on their tablet for less than the typical price of a smartphone. The tablet itself features a metallic design, which is just 340 grams and 10.4mm at its thinnest point. According to ASUS, it can offer up to nine hours of battery life. With built-in 3G (HSPA+ supported), the Fonepad will deliver the best of the Web, apps, video and music, but will also feature telephony support, meaning you can hold a massive 7-inch tablet up to your ear or connect to it using a Bluetooth headset. It’s a solution for someone who doesn’t want to buy a smartphone and a tablet, and that’s reflected in the price. 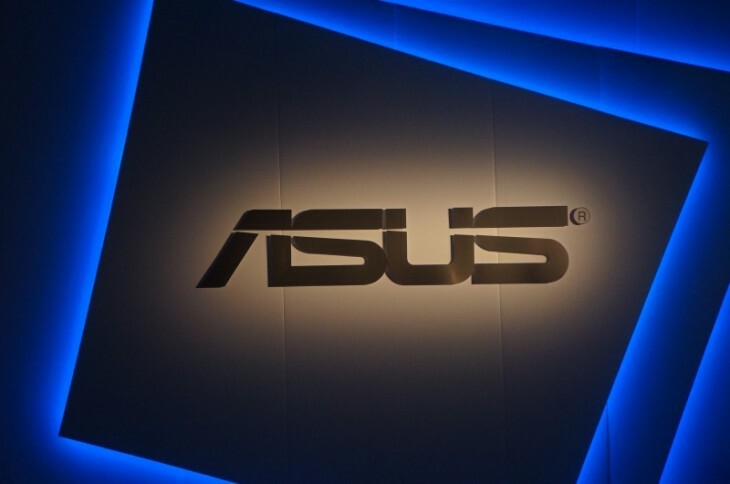 ASUS will launch around the world from March 2013, starting at $249 for 8GB and from €219 ($290) for 16GB storage, although that will not have a rear camera when it launches in Europe.